Beautiful 2-story home w/over 3,200 finished sq ft living area! Home features Hardiplank siding,3-car heated garage w walk-through door, mud room & zone heating and cooling. The spaceous kitchen has custom-built cabinets & Frigidaire stainless steel applainces. 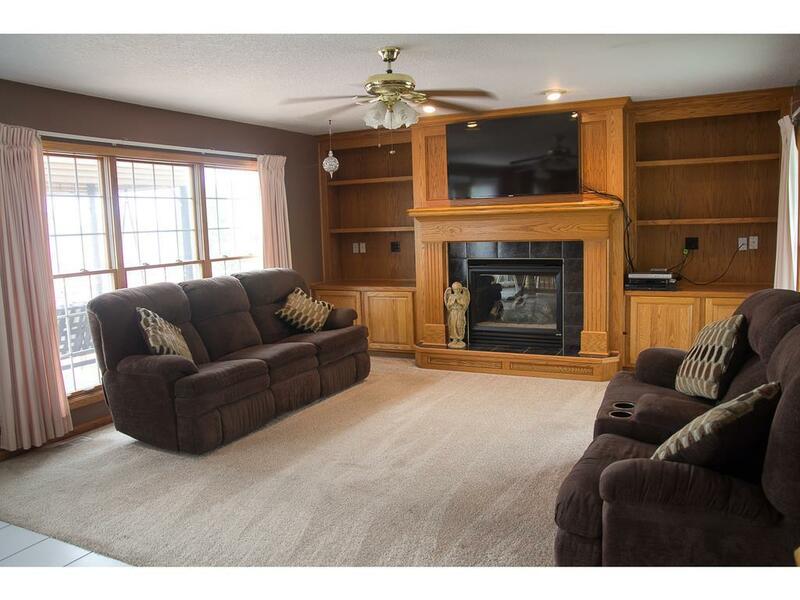 Main floor family room has gas fireplace w/oak & tile surround & built-in shelves & cabinets. 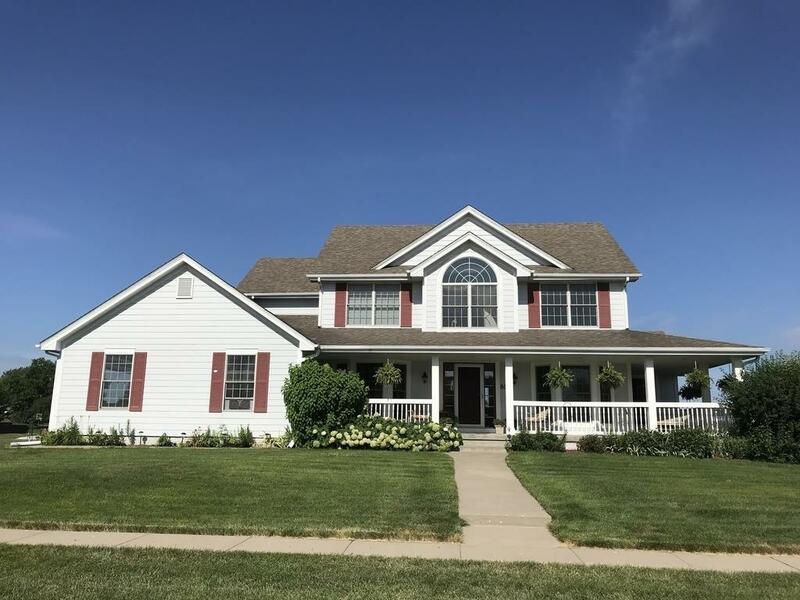 On the 2nd floor, you will fall in love with the vaulted Master BR w/huge walk-in closet & private 3/4 bath with double sink & enormous vanity area. Also on this level, you will see 3 additional BRs, laundry room w/utility sink & built-in ironing board, a beautiful arch window with sitting bench & a full bath. 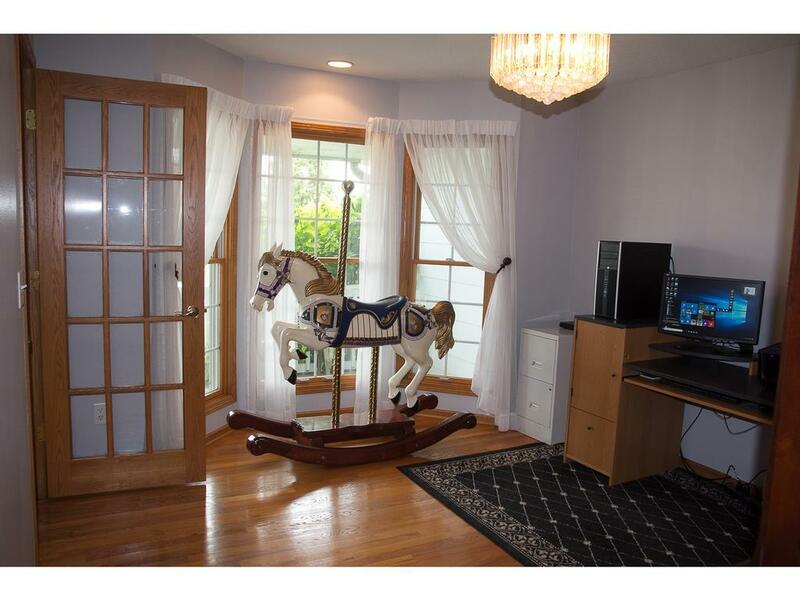 Walk-out, finished LL has non-conforming bedroom, game room, & 3/4 bath. Backyard ammenities include gorgeous landscaping, steel fencing, heated 27' above ground pool, Altamar hot tub with lights & stereo, a shed, basketball area, & two large decks. 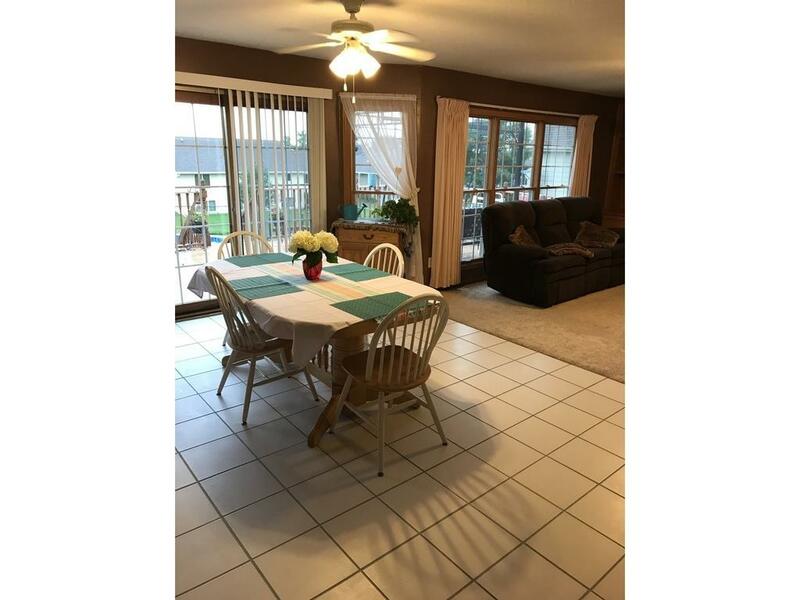 Call or text today if you would like to schedule an appointment to see this house!